Not able to make perfect pasta at home? 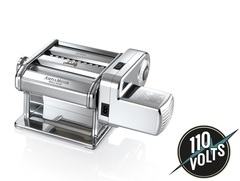 Now make best home-made pasta with Marcato’s atlas stainless steel pasta machine that helps your breeze through the process of pasta making like a champ. 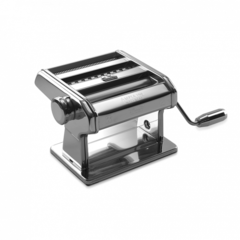 Made in Italy, the pasta machine is ideal for personal as well as commercial uses.